Super Smash Bros. Series. Introducing amiibo character figures designed to connect and interact with compatible games. By tapping the amiibo over your Wii U GamePad, you'll open up new experiences within each corresponding game. Your amiibo will store data as you play, making it your very own, one-of-a-kind amiibo. Recommended for children ages 6+. 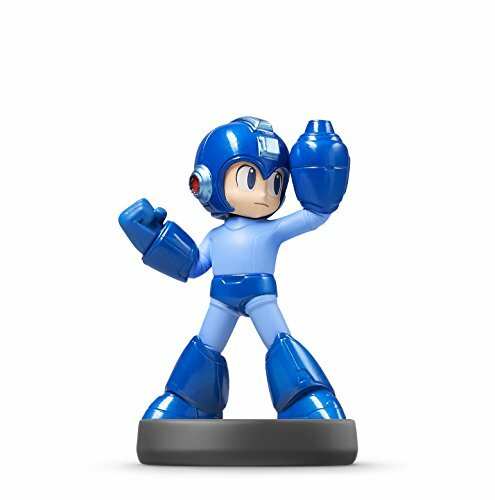 amiibo - Mega Man.